Watching leaves of gold move across the blue Colorado sky, the hammock rocks back and forth. 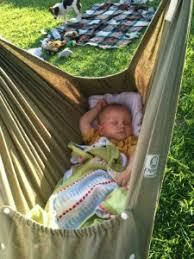 The sleeping baby stirs, then looks up and smiles as I begin singing softly. I sing the lullabies my Grandmother Baker sang to me as I remember how much I loved being with her. I want that for Max, the two of us being close. Memories sustain us once those we love are gone, and I want him to have memories of spending time with me. 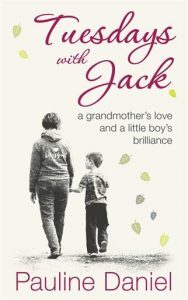 When Max was small, we cuddled close as I read the same books that my grandmother and I shared more than seventy years ago. 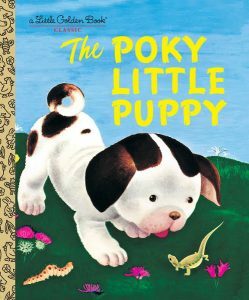 The Poky Little Puppy and In the Forest are timeless favorites. We laughed as we sang She’ll Be Comin’ Round the Mountain and Animal Fair. And, just as was true with me, Max never tired of them. But it was the true stories that my grandmother told that we loved best. I could picture the squashed pet frog that my grandfather stepped on in the middle of the night, followed by the tears of a little boy who was then told that his frog was no more. And I never tired of the telling of the antics of two bear cubs that got into the supplies kept in a storage shed behind my grandparents’ summer cabin. “Nanny, tell me about the bears,” I would ask. Sitting close to her, she would repeat the story about noises coming from the shed in the middle of one summer’s night. Barefoot and clad only in her nightgown with a broom held high, my grandmother chased the flour-covered cubs into the woods, then spent much time cleaning up spilled flour, sugar and molasses. 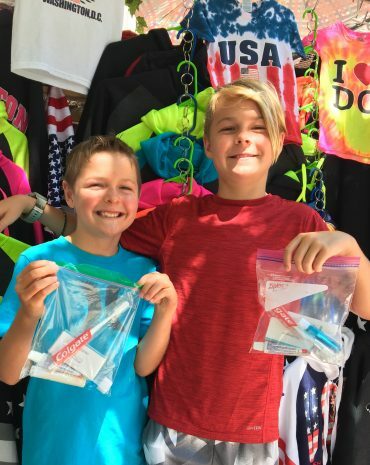 Max and I created memories of our own as we pretended to be different characters, played in the snow in the winter, the pool in the summer and banged on pans as we marched in his band. He once told me that I would never die. “But all of us die,” I said. “Well then, you will live to be 138”, he laughed. I assured him that even though my grandmother died long ago, memories of all those times with her remain, just as his memories of me will continue to be a part of his life after I am gone. No longer a boy, Max is now a college junior. We remain close, sharing a love of theater, politics, and books – spending time together. 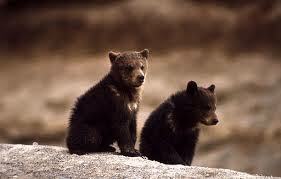 I know that someday he will snuggle with his grandchildren as they, too, will ask, “Papa, tell me about the bears”. I am a writer whose memoir, Out Of Focus…Again, was published in 2008. I am a grandmother of six, Max being the oldest.